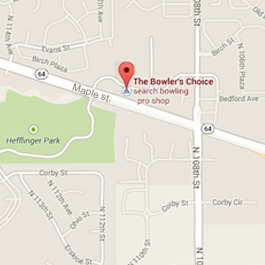 From novice to pro, Bowlers Choice has the perfect bowling ball for you. Choose from many brands, including 900 Global, Columbia, Elite, AMF, Ebonite, Hammer, Roto Grip, Storm, Track, Brunswick and more. If your looking for a ball that fits your game and budget, you’ll find it here! 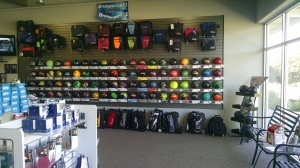 Click a brand below to view available balls and come in or call us to see what we carry in the store.